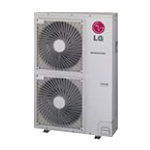 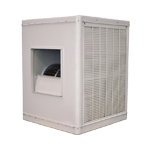 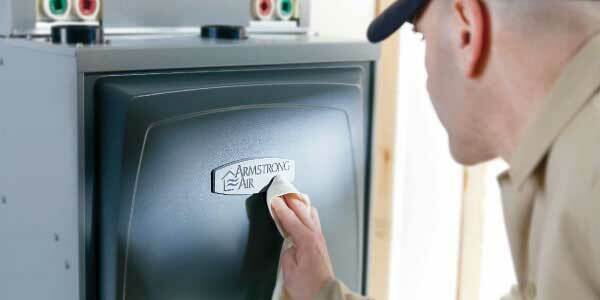 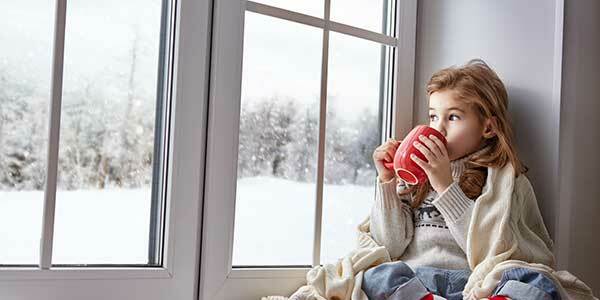 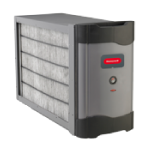 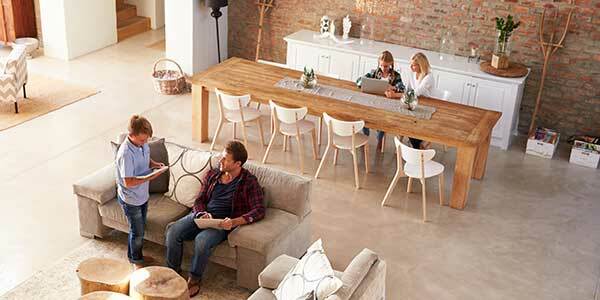 Comfort series heat pumps are designed simply to be reliable, efficient and affordable. 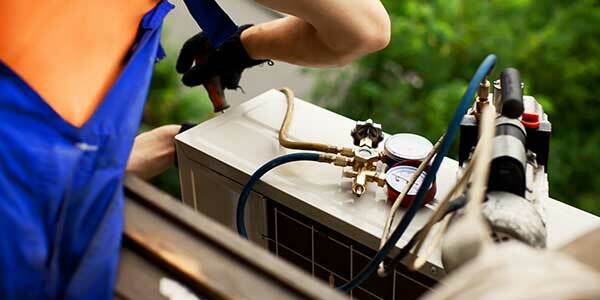 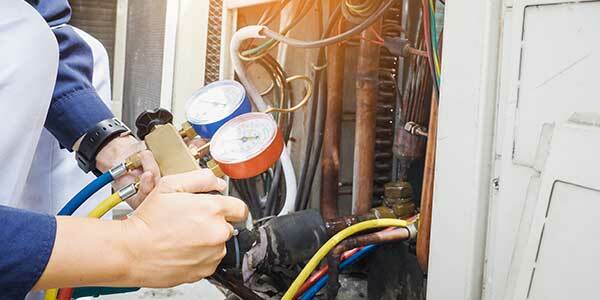 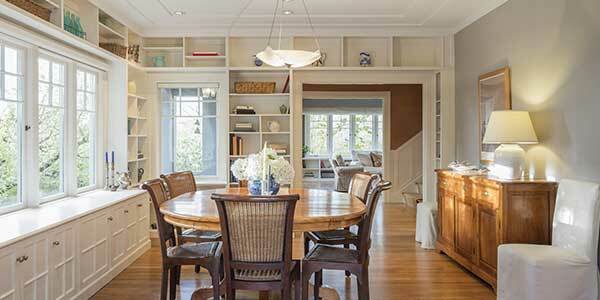 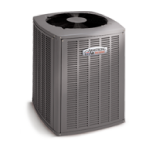 As a heat pump they give you the benefit of summer cooling along with cooler season heating. 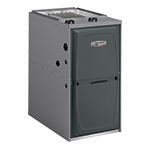 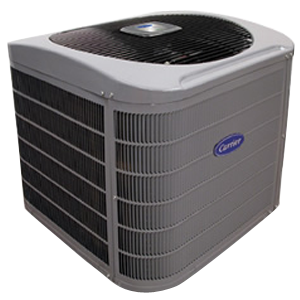 Most Comfort series models are ENERGY STAR qualified.